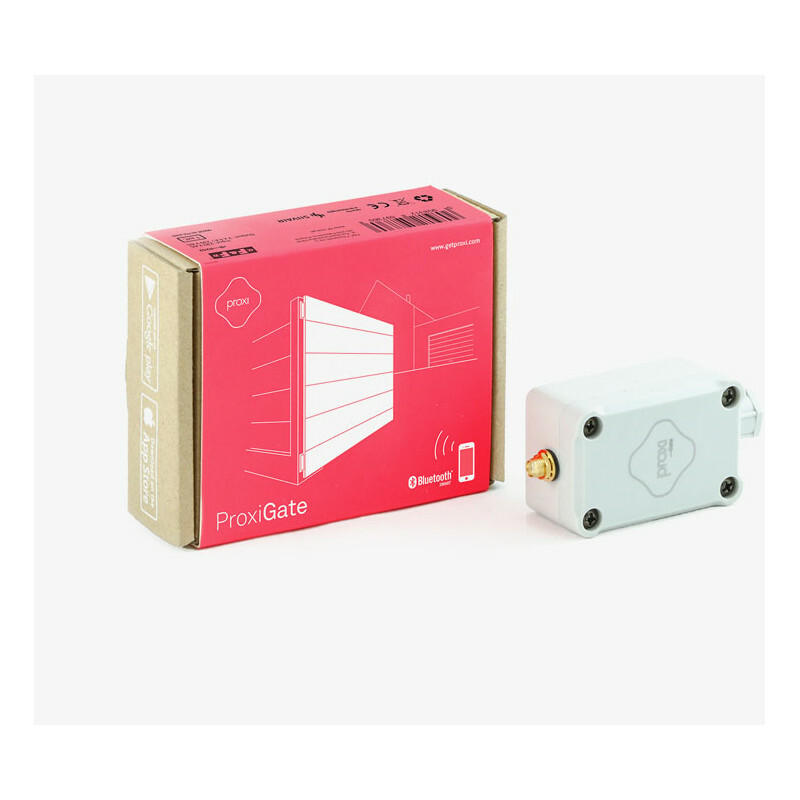 Proxi Gate is a universal Bluetooth radio module designed for the automatic control of gates and garage doors made by different manufacturers. It can be installed in the gate controller together with other radio modules. 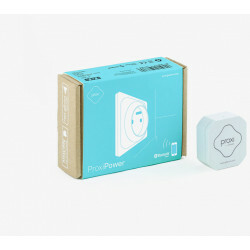 This allows the gate to be opened and closed directly from a phone, as well as a traditional remote control. 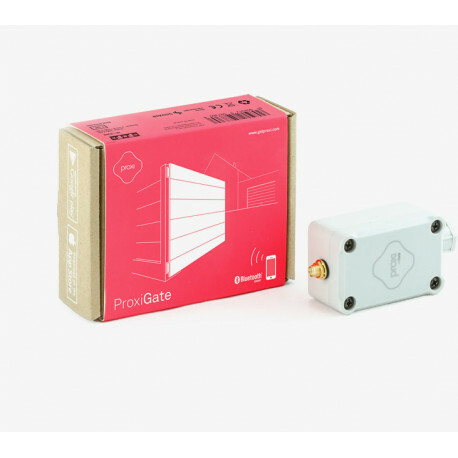 Proxi Gate enhances your ability to control your existing gates and garage doors. 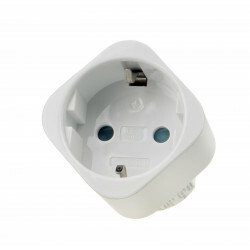 The universal nature of the module means that it will work with a wide range of devices currently on the market. 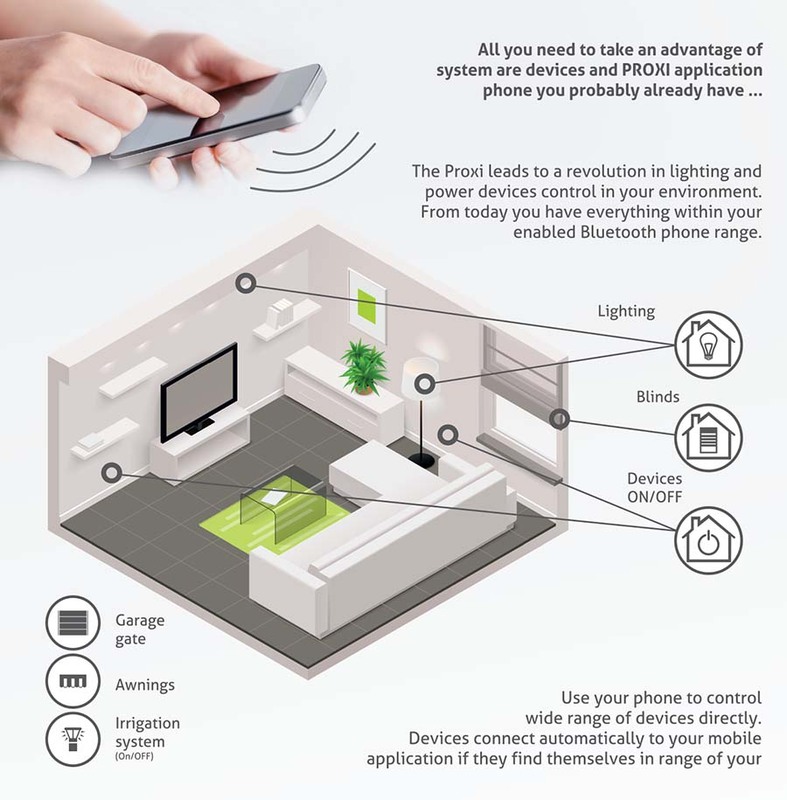 Thanks to Proxi Gate you won’t have to use your traditional remote any more, and you will gain the new functions offered by the Proxi App. 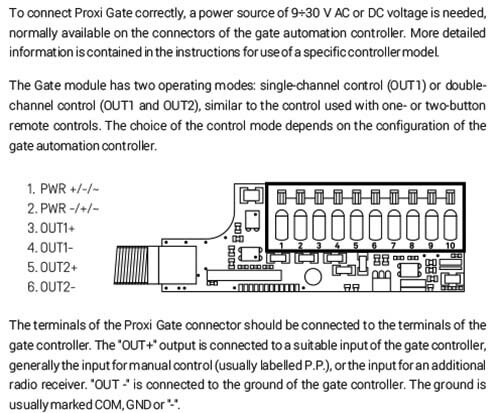 Proxi Gate modules are used by the leading gate manufacturers in Poland. 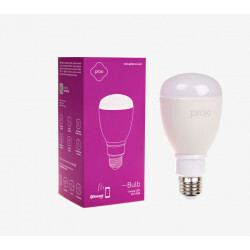 The product is manufactured by F&F, a company with over 20 years experience in the home automation sector, and is based on the secure Silvair technology. 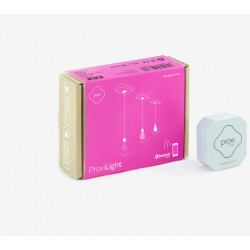 Proxi is a modular Plug&Play system that allows you to control the devices in your home: lights, blinds, shades, shutters, gates and garage doors. The system uses an intuitive mobile app and doesn’t require any additional servers. Control of a wide range of devices without the intermediation of central, controllers, WiFi routers. Bi-directional transmission of commands, acknowledgments and other information between the phone and the device. Easy connection in existing installations. No programming, easy to use application with a friendly interface. Encrypted transmission and the ability to manage access rights to devices. Presentation of the operating status of devices, activities, alerts and diagnostic information. Configure devices in public and private mode, share devices, privacy protection. 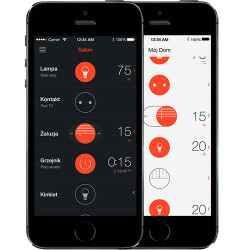 Edition of devices and rooms, individual graphic layout. Phones and tablets with iOS7 and Android 4.3+, equipped with Bluetooth SMART Low Energy.